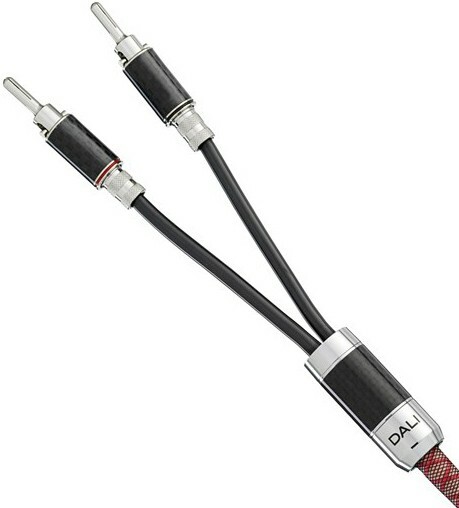 Dali Connect SC RM230C is a high definition speaker cable using carefully selected conductors and dielectric materials in its developing. All components are optimized for the free flow of sound. This terminated version is terminated with a cable split encased in a distinctive carbon casing that helps avoid unintended contact. 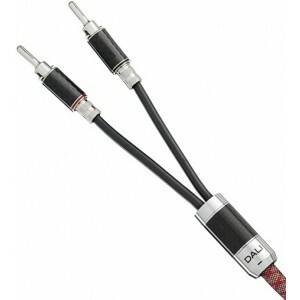 This terminated version of the Dali Connect SC RM230C is terminated with a cable split encased in a distinctive carbon casing that helps avoid unintended contact. The final termination is made with a high-performance Rhodium plated banana terminators surrounded by the same carbon casing as the cable split.